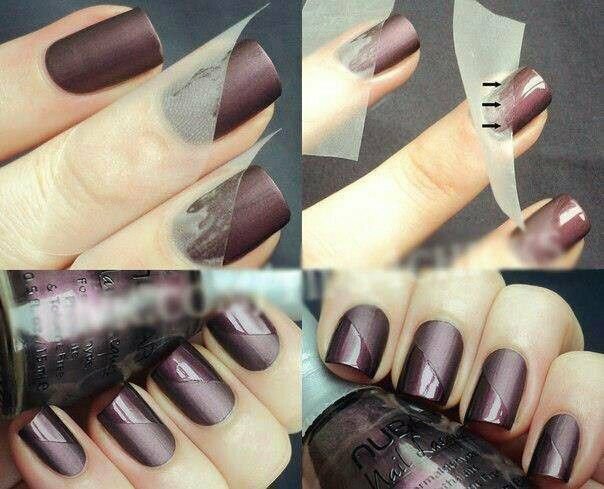 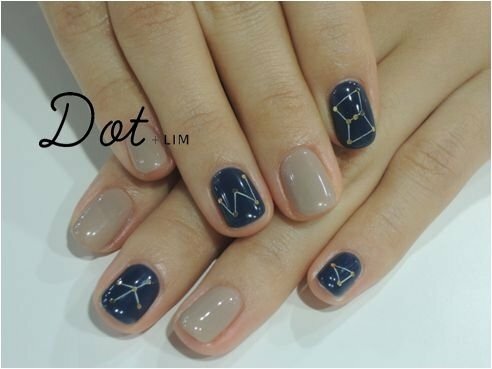 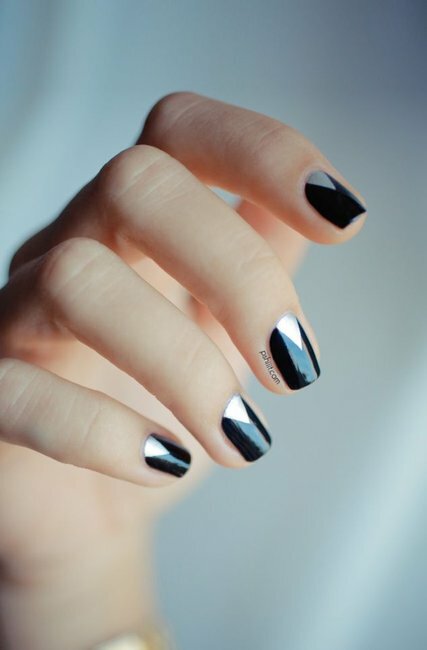 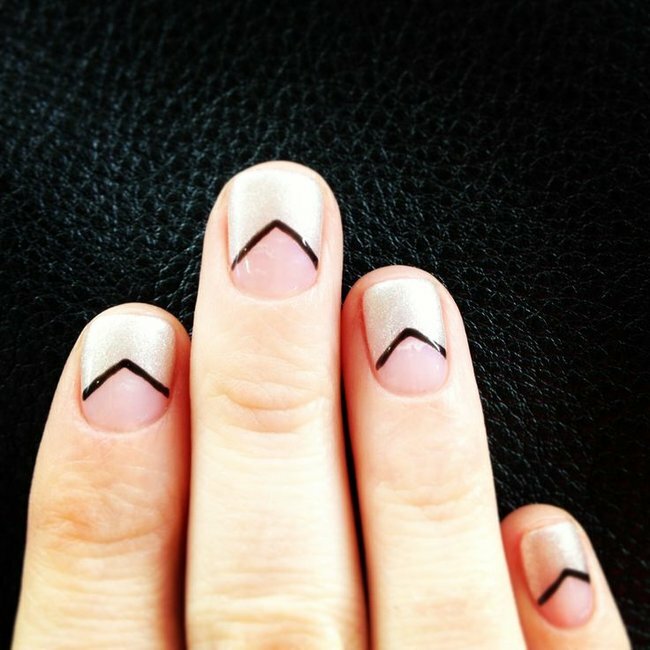 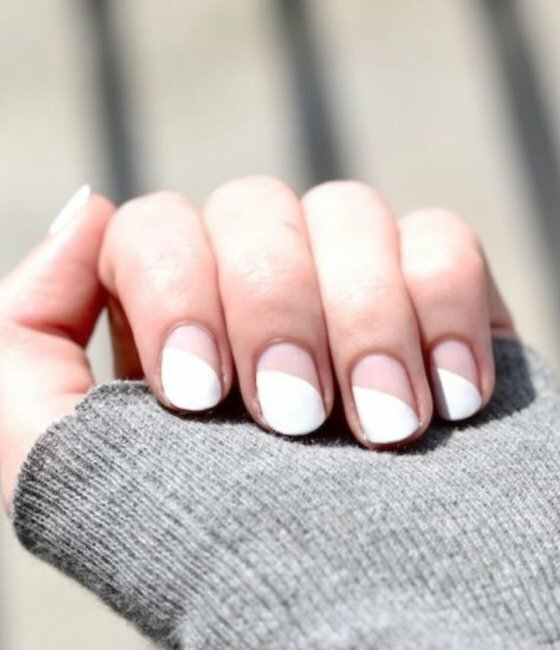 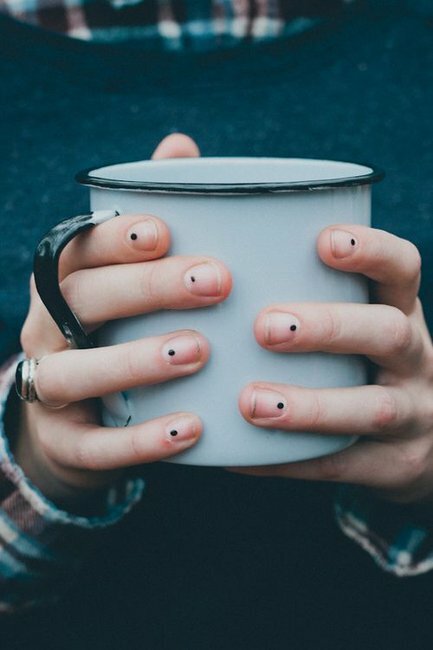 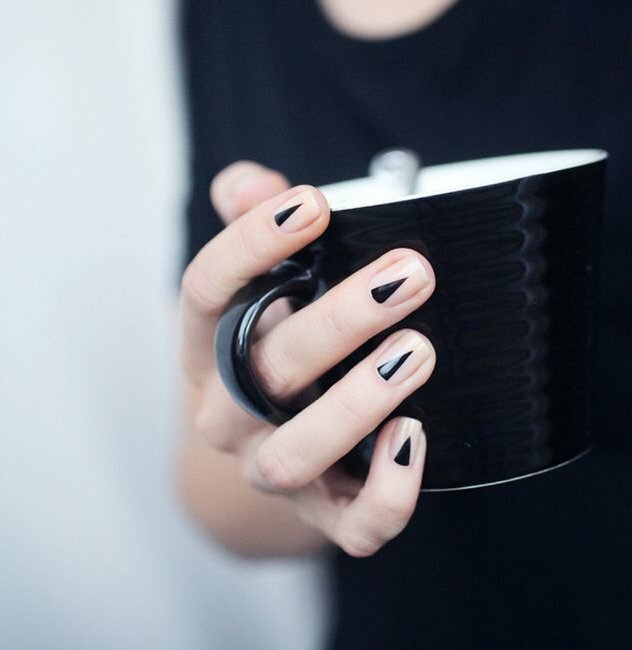 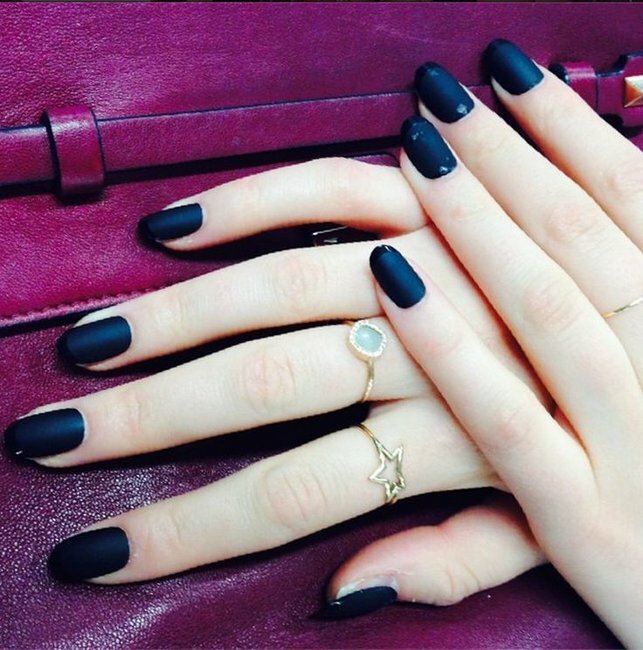 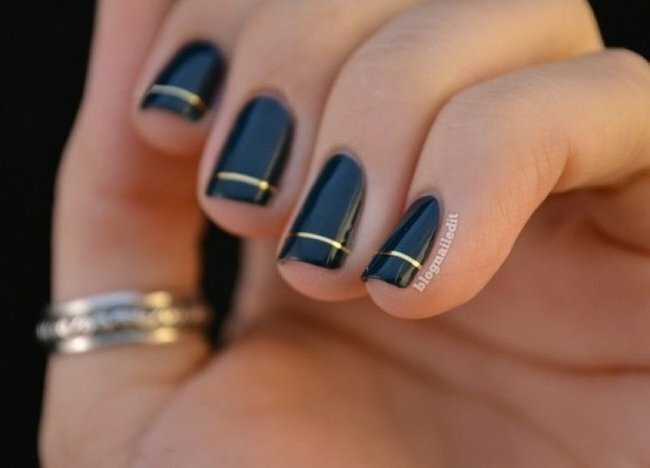 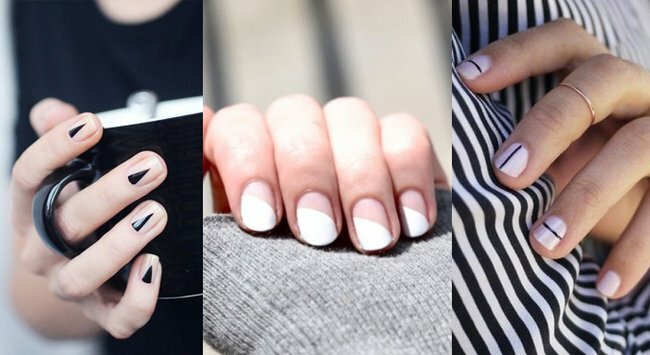 21 minimalist nail art designs so simple anyone can try it. 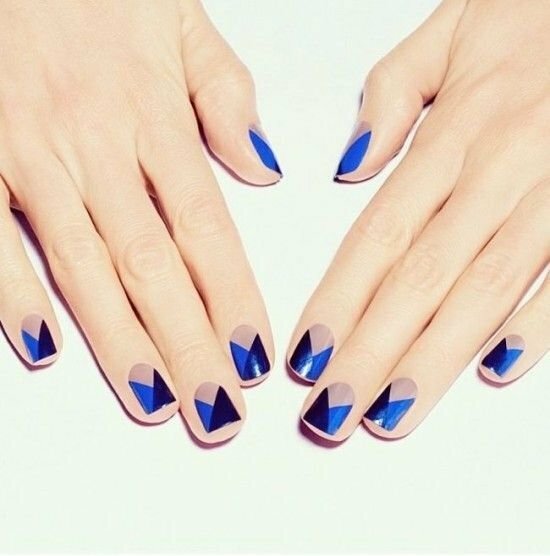 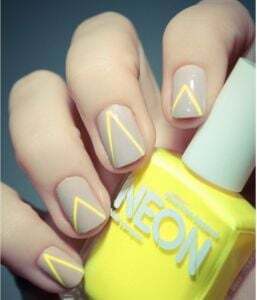 Not all nail art has to be elaborate marbled manicures, 3D scene scapes or glittertastic unicorn vomit. 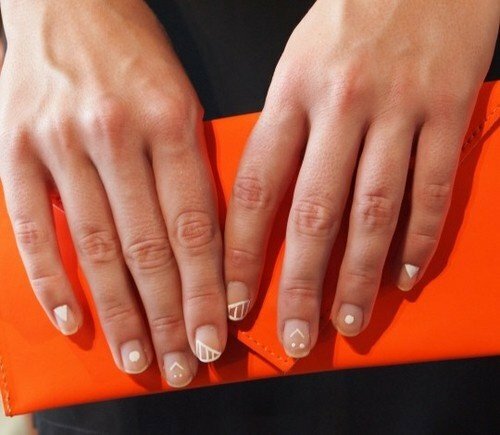 It can be understated, elegant and dare we say it, ladylike. 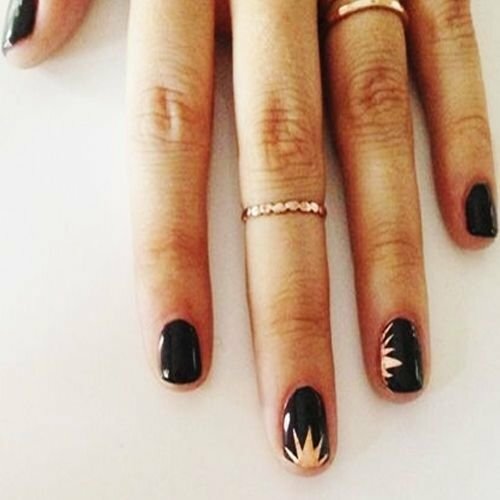 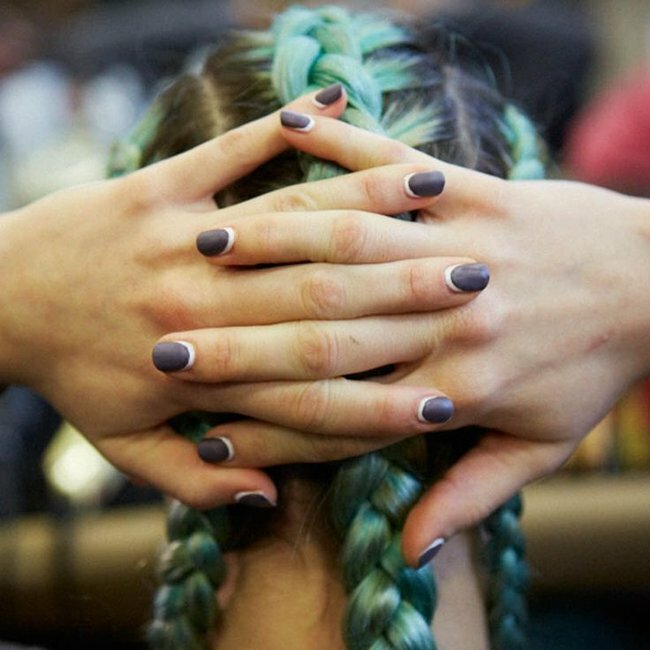 Behold, 21 nail art designs we actually want to put on our fingertips.